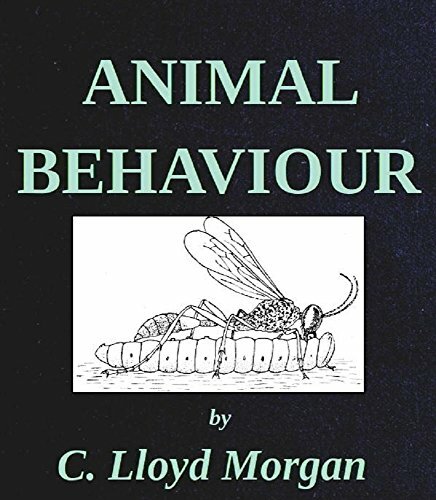 The word 'behaviour' will be employed in the following pages in a wide and comprehensive sense. We shall have to consider, not only the kind of animal behaviour which implies intelligence, sometimes of a high order; not only such behaviour as animal play and courtship, which suggests emotional attributes; but also forms of behaviour which, if not unconscious, seem to lack conscious guidance and control. We have two objects in view: the diffusion of original observations which would be interesting to the general reader; and that of discouraging the publication of figures copied from old authors, by accustoming the public eye to original designs.